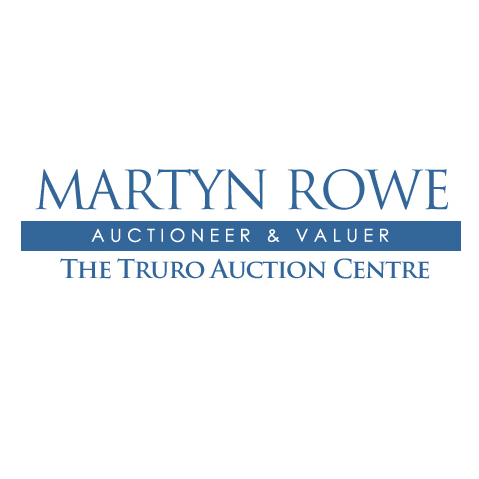 The Truro Auction Centre was formed in 1990 by local Auctioneer Martyn Rowe, setting up business in the centre of Truro. Business from the outset was extremely busy holding at least one auction a week with General Household Sales every Thursday and conducting specialised Antique & Picture Sales and Collectors Sales alternately each month. The business moved in 2001 to Triplet Business Park, halfway between Chacewater and St. Day providing a large auction rooms with two main salerooms all on ground level with large car-parking for 150-200 cars. We are probably twice as busy at this current venue and as we ever were in the centre of Truro and throughout the course of 2012 we sold over 34,000 lots by auction.